Nelson Del Pino is a music and entertainment producer, manager, teacher, development coach, voice instructor, talent scout, and business and marketing advisor. Originally from Detroit, Michigan, he has been a long-time resident of Washington State, and currently lives in Tacoma. He has worked with numerous artists and record producers from all styles and venues of music. Considered to be an expert on music theory, his students affectionately refer to him as "the Maestro." 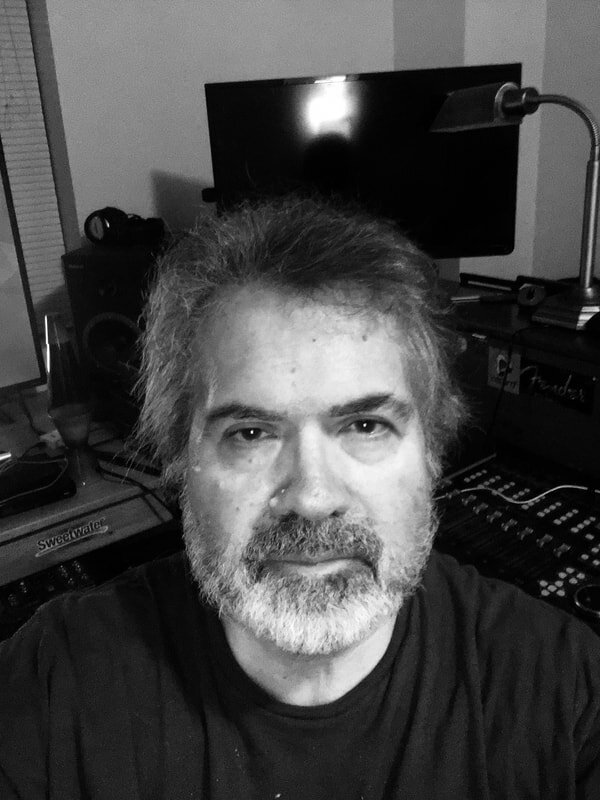 Del Pino is thought of as a rarity in the music business as someone who is able to bring out creativity while also producing material with commercial appeal. He is also the director for the political blogging group, Politico Today.